Johnsonville's old middle school on Midway Highway was originally The Stuckey School, an "Equalization School" during segregation. The building was constructed in 1954 on a 10-acre tract of land two miles west of Johnsonville. 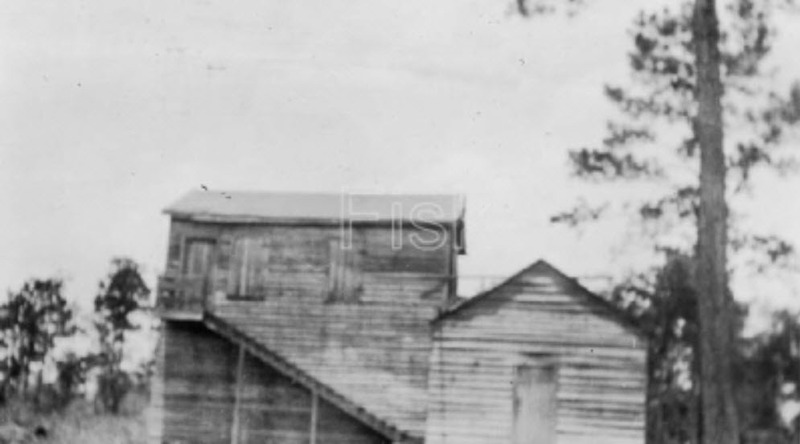 Prior to this time, black students attended school through 8th grade at the "Johnsonville Colored School," a Rosenwald School building constructed in 1924 and located where the Johnsonville City Pool was later built. "Where the swimming pool used to be, the school house I went to was there. It was a big old school house. It was 4, 5 rooms. We had to walk from up here - that's when I was young - we walked from over there at the crossroads at Vox Highway and Deerfield Road. We walked from there all the way down to the school house down there. Rain come - we got wet. When we get down there, they'd build a fire and dry us. If the rain catch before we get home, Mama and them would dry us. And we used to walk from there down to that Nazareth Church to that school house. I went to school to the 8th grade, cause that's how far it went. I could have gone back to school, but I went to work when I was 17 years old." The Stuckey School took its name from Eliot Stuckey who donated land for the building. Eliot was born in SC around 1875, and both of his parents were born in SC. He was a farmer and was married to Martha Stuckey. They had three children named Sallie, Tom J., and Theodore. In the 1910 census he was renting his land, but the 1940 census shows him owning his home and property. Eliot only achieved a 6th grade education, but the land he donated provided others with so much more. The school was originally constructed to serve as an all-black elementary school. It had modern conveniences such as running water, electricity, and indoor plumbing which were lacking in many all-black schools in South Carolina. From 1954-1958, high school students attended Gibbs High School in Pamplico. From 1958-1962, high school students attended Battery Park School in Nesmith. After the addition of more classrooms in 1962, Stuckey School began serving black students in grades 1-12. in 1963 a gymnasium was added. Athletic competition during this time was limited to Basketball. The Stuckey Blue Jays had the best record of all the local districts, winning many trophies and championships. The Stuckey Blue Jays "first five" were Felix Cooper (Team Captain and Guard), James Eaddy (Center), Jacob Eaddy (Forward), Henry Louis "Hank" Eaddy (Guard), and Vannie Graham (Forward). 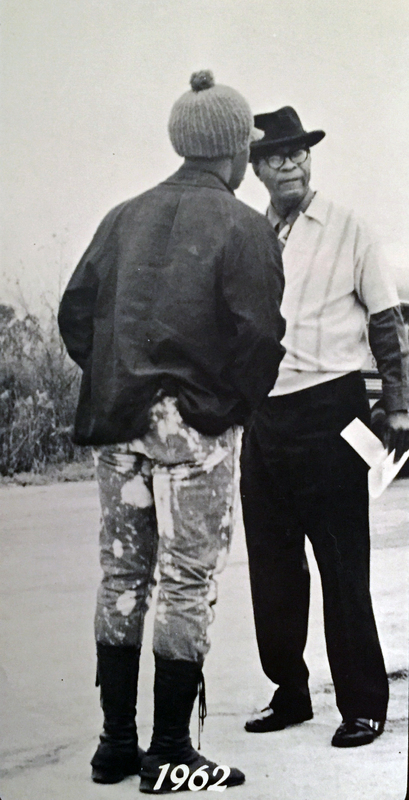 Henry Louis "Hank" Eaddy recalls his time as a Blue Jay: "I was one of the first five on the Blue Jays basketball team at Stuckey. I still have jersey #23 in my closet, and many memories of how it took a village to support the winning. I attended Battery Park High School in 9th and 10th grade, and attended Stuckey 11th and 12th grade. There are still 4 members of the first five of Stuckey Blue Jays basketball team living, thanks to God. we still see each others at times and laugh and talk about how we shocked so many who laugh at our school, and wrote us off as losers. Even the highway patrol would give us a break when stopping us, instead of a ticket, would ask us, 'you guys gonna win tonight?' We lived in the same community, attended same church, work together on same farms, and mostly the entire community came to the games to cheer us on!!! - It takes a village - How could we lose?" The class of 1963 was the first to graduate from Stuckey, and the class of 1969 was the last. Stuckey and Johnsonville were fully integrated the following year and the Stuckey School became Johnsonville Middle School for all students. The buildings on this site served students for over 40 years, and closed its doors at the end of the 1997 school year when the new Johnsonville Middle School was completed. 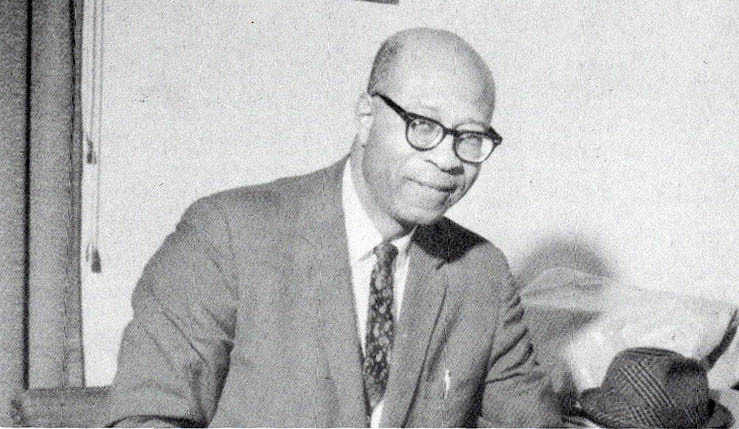 Lamar D. Bradley served as principal of The Stuckey School during it's entire lifetime (1954-1969). After integration, he served as the assistant superintendent of the new Florence District 5.